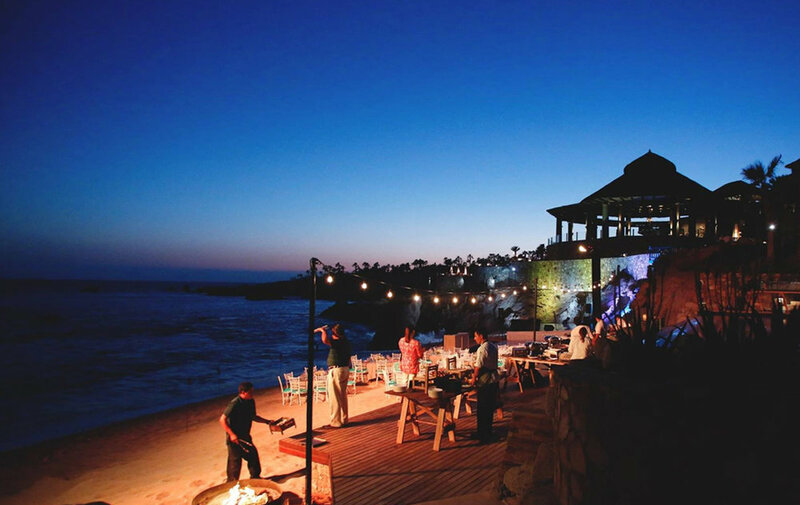 We love traveling to meet our clients needs, especially when it's to places like beautiful Cabo San Lucas, Mexico. 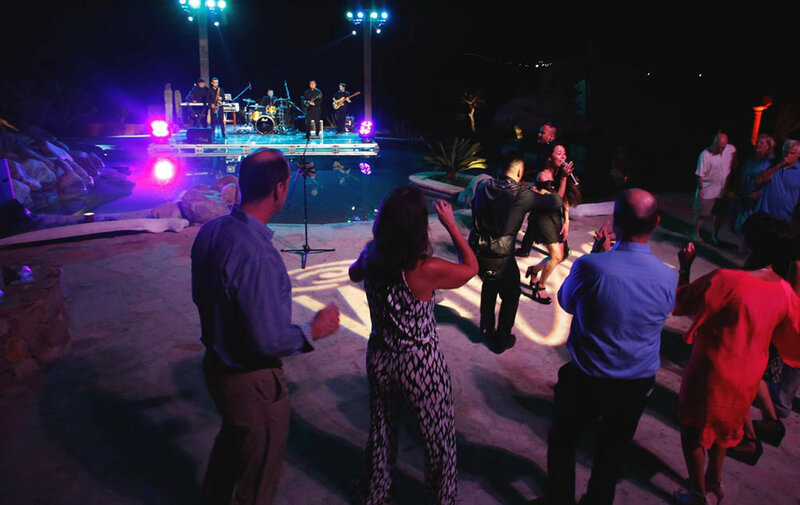 Our highly sought after dance band, AMFM, brought the party to Mexico for a lineup of events for Whirlpool USA. 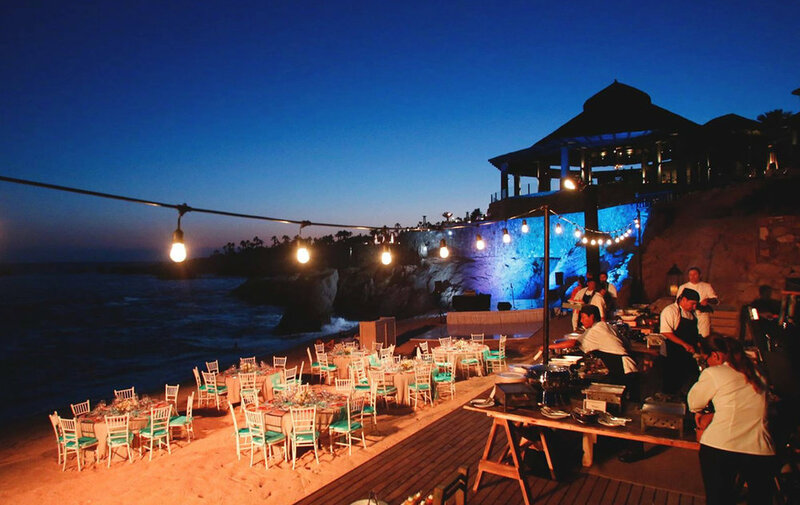 With events held at various venues, including the beautiful Esperanza hotel and Villa Vista Ballena, AMFM delivered multiple performances to help bring the company together in celebration. Who can resist a gorgeous beach setting as a backdrop for a performance? Whirlpool USA knows how to throw a party, and AMFM is always there to bring it to the next level.